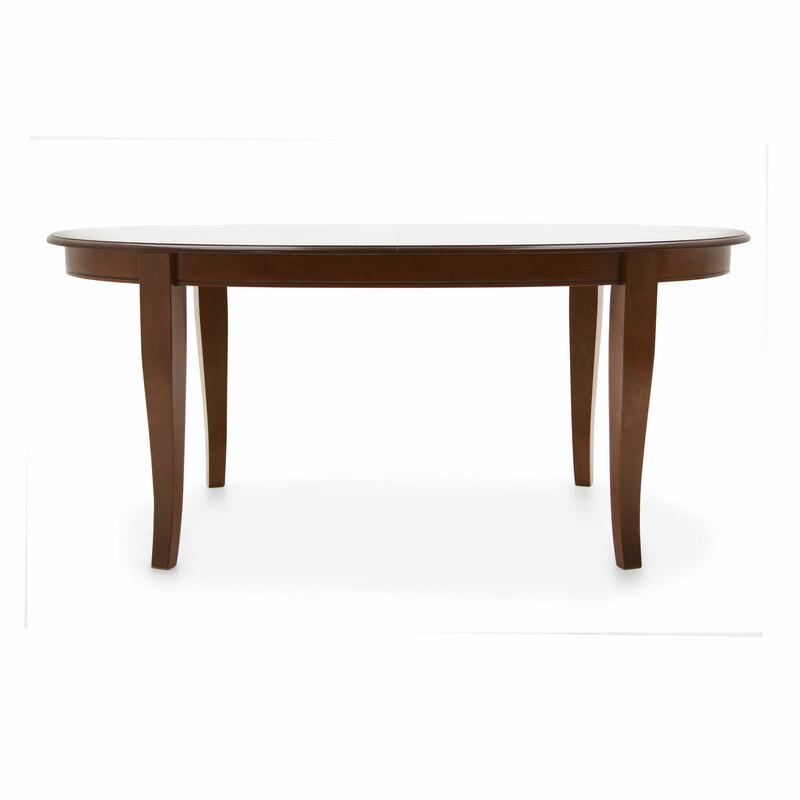 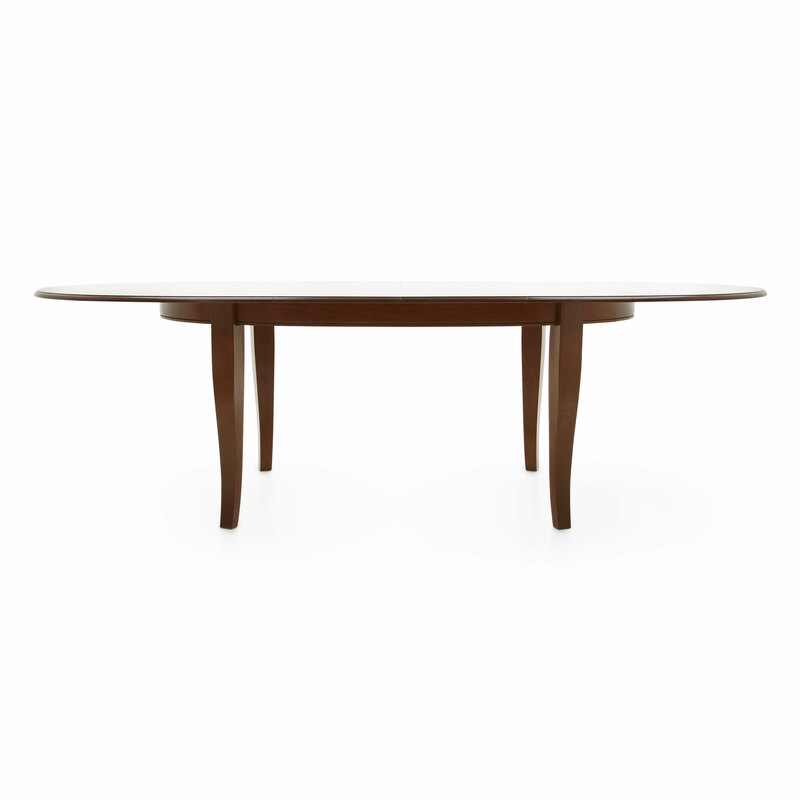 Elegant oval beech wood table, which can be easily combined with Classic and Contemporary interior designs and with many of our products. 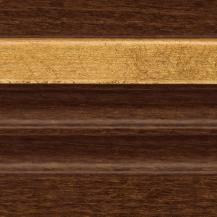 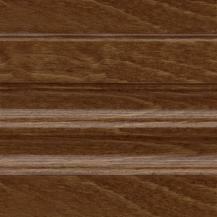 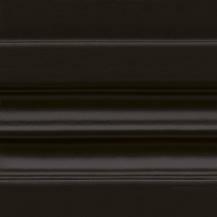 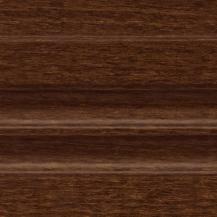 The type of finish can be selected from those available on the Finishes page on our website. 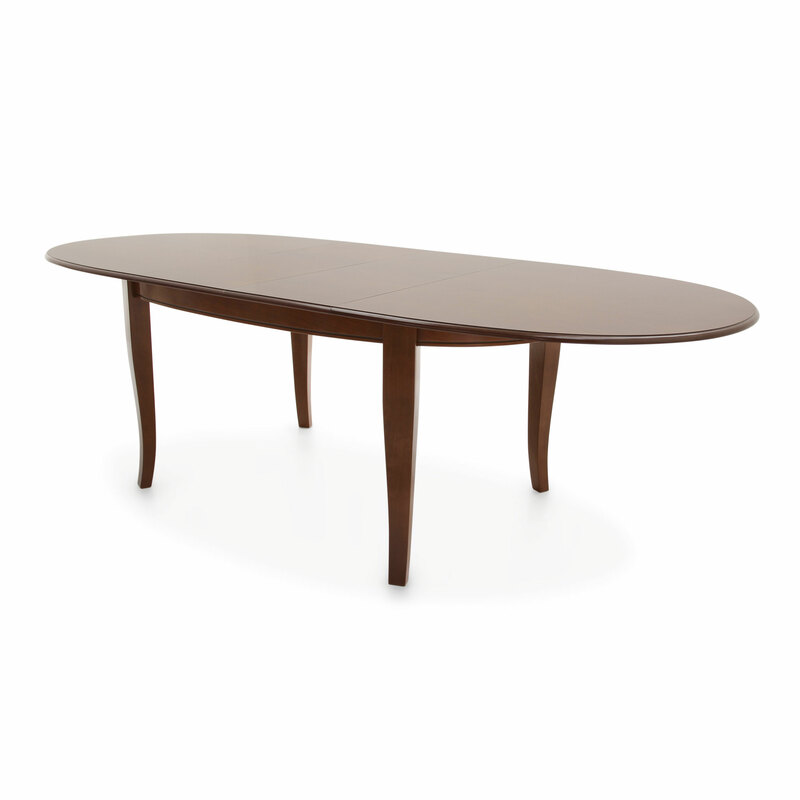 It is also available in the version with extendable top.